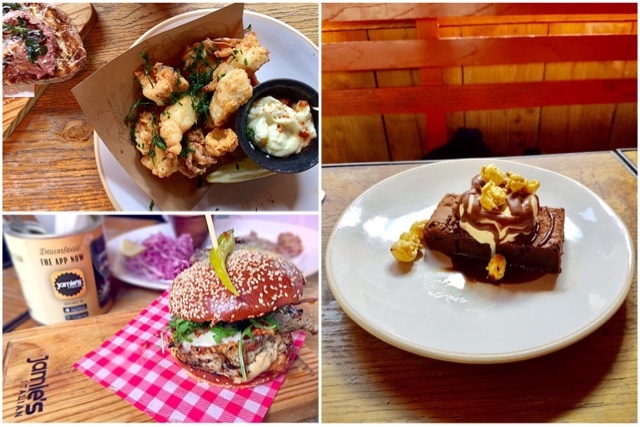 What good food to eat in London? Lobsters, Gordon Ramsay, London Duck! London is very charming because of its beautiful and historical architecture. It is also an excellent base to travel to nearby towns, cities and even Europe. The food is finger-licking good! We reached London a day after the stabbing incident at Borough market. Despite the fact that London has declared the risk of terrorism as severe, I enjoyed myself in this wonderful city, which offers great sights and eats! We also went to St Albans, Oxford and Windsor. 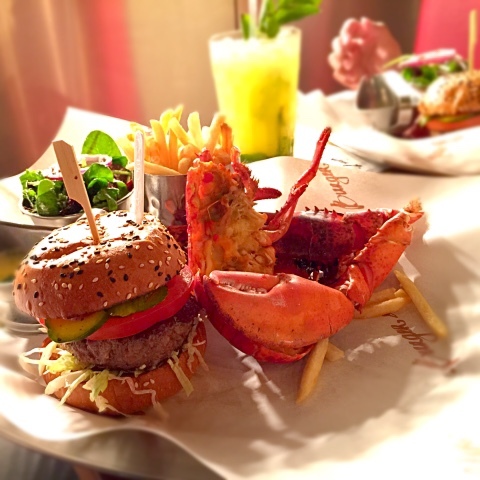 Burger & Lobster is highly recommended by our relatives and friends and of course this should be the top on your list. I absolutely enjoyed the juicy burger and succulent lobster. Huge Tips: Please order the steamed lobster rather than the grilled one. Arrive before 6pm to avoid queues. We chose the Dean Street outlet as it is near the shopping area. I was lazing on my bed in the hotel when I received a Whatsapp message from my friend that I must try Four Seasons Duck in London! It is extremely famous and there is an outlet in Singapore. If you are into crispy duck skin, extremely tender flesh and bits of duck fat bursting in your mouth, this is for you. I love it! It tasted differently from the roasted duck in Singapore. 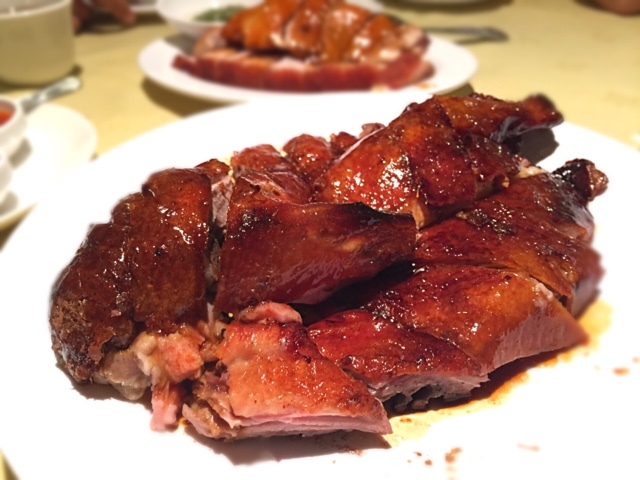 The entire duck was swimming in a specially braised sauce. We chose the Gerrard Street outlet as it is in Chinatown so that we could enjoy the sights of Tang Ren Jie as well. Chef Heston Blumenthal is a huge sensation in the food scene and on cooking programmes. He is very famous for using liquid nitrogen to cook his food and I was drenched with disappointment when we were told that the liquid nitrogen ice-cream trolley was not available on that day! Nonetheless, I enjoyed my Powdered Duck Breast. So, if you are into Heston Blumenthal creations, please call beforehand! 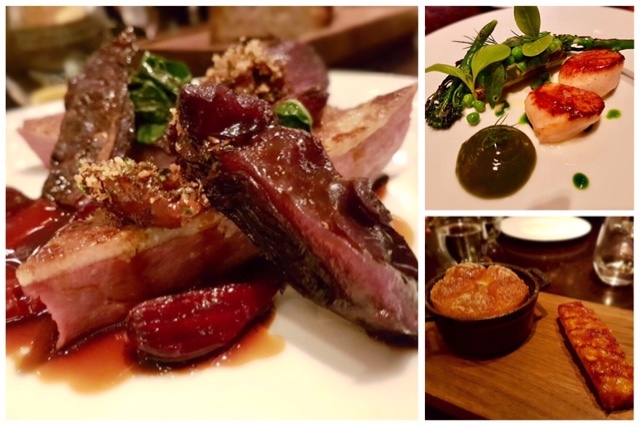 Dinner by Heston is a much more affordable dining option as compared to Fat Duck and it focuses on traditional British cuisine. Huge Tip: You must make a booking. It is always full. 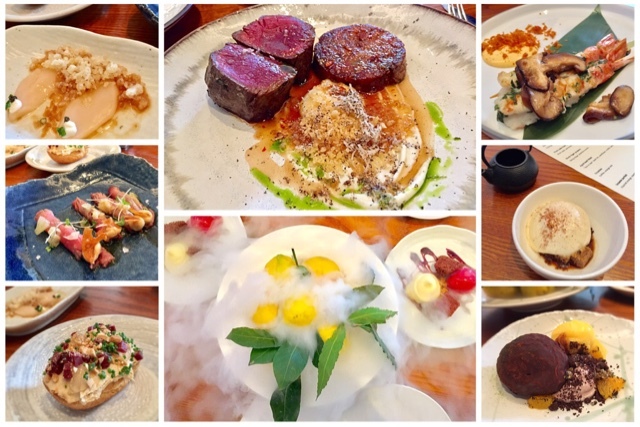 Maze by Gordon Ramsay was a more enjoyable experience as compared to Dinner by Heston because of the warmth radiating from the staff as well as some theatre effects such as combining dry ice with lemons to create such a calming scent before we started eating the desserts. We were also treated to a surprise offer to tour their kitchen. Overall, the food was good and the price was very reasonable. We made a booking online before we went to avoid disappointment. Le Pain serves very delicious breakfast sets. 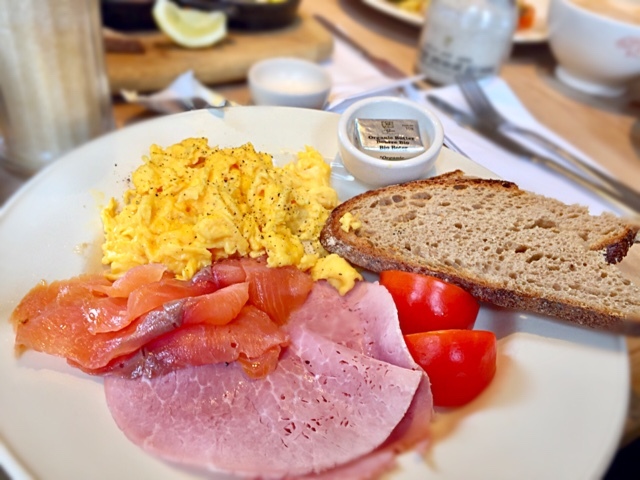 We chose Le Pain because we stayed in Nottingham Place Hotel which was a stone's throw from the bakery cafe. Madam Tussauds is also round the corner. I especially enjoyed eating the Wilshire Ham. The Wiltshire cure is a traditional English technique for curing bacon and ham. Other than the breakfast sets, Le Pain also serves lunch and dinner items. We ordered the beef stew and it was excellent. 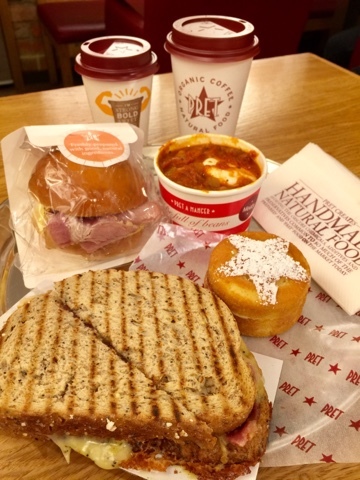 Pret a Manger is an international chain that is based in U.K. It is as common as Starbucks in Singapore. What I like about Pret a Manger is their special heated section that has shelves displaying warm sandwiches. I was very surprised because usually we have to request staff to heat them up for us in other cafes. When you are in U.K. you must keep a lookout for set lunch menus. It is worth every pound. For 13 pounds, you get an appetiser, main course and a dessert. 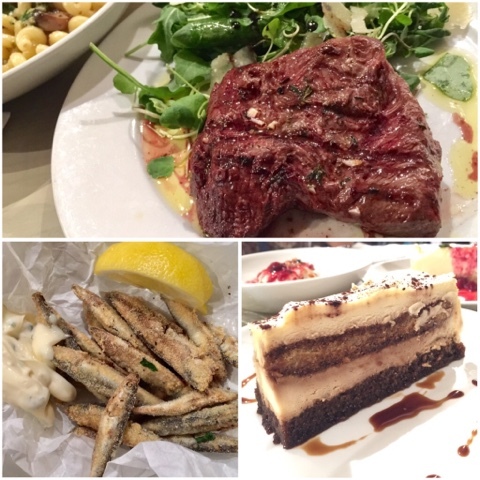 I had a smashing good time in Strada which is an Italian restaurant. The food was awesome! If you want to take a break from London city, you can take a 20 min train ride to St Albans, a nearby town. You can visit St Albans Street market every Wednesday and Saturday, a magnificent cathedral and enjoy shopping at familiar shops such as Topshop, River Island, H&M and even Jo Malone. If you are fan of Jo Malone, you will get the best deal at the airport. I dined at Jamie's Italian and I was very surprised that the set lunch cost around the same as the Strada's. After all, Jamie Oliver is a celebrity chef! Harry Ramsden has been cooking Fish and Chips for 85 years. It is a fast food chain restaurant based in U.K. It can be the World Famous Fish but not Chips. I enjoyed the fish because of its crispy flavourful batter and fresh chunks of fish. The fries were too chunky and not crispy. I also tried other versions of Fish and Chips from other restaurants in U.K. Children, beware of fish bones! The Oxford University tour was an eye opener with its amazing cathedral, grand dining hall and historical campus grounds. The Grand Cafe is a stone's throw from the university. The chocolate brownie with ice cream was delicious. Windsor was our last stop as it is a short drive from London Heathdrow airport. It is a beautiful town and many tourists flock there to visit Windsor Castle. Other than the castle, it also has a shopping stretch. You must book the tickets to Windsor Castle online to avoid a long queue. Clarence Brasserie is a charming tea room located just opposite the Windsor Castle, serving delicious scones and pastas. The prawns pasta is a Must Try. It is the most delicious seafood tomato base pasta I have eaten. The Duchess of Cambridge received good reviews from TripAdvisor. It is also very near Windsor Castle. Don't order the Sunday Roast. The Mushroom Pasta and Beef Steak were awesome! After our satisfying meals, we took Uber to the airport for around £15. We flew by Emirates. The experience was good and so was the food. The ICE entertainment had a wide variety of movies and shows. We even played multiplayer Texas Poker and Tetris online. The scone I ate on the plane was the most delicious one I have ever eaten. Its buttery aroma was unforgettable. The cucumber cream sandwich was also awesome although the sound of it wasn't so. No regrets flying Emirates! London is awesome and I miss my trip very much. 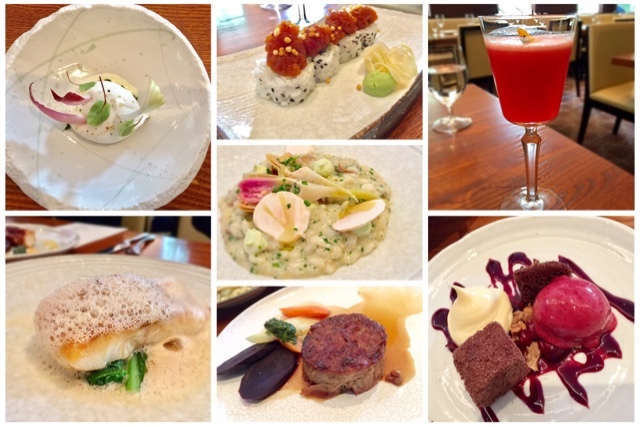 If you have enjoyed reading my food reviews, please like my Facebook Page and share my post. Hi Reza, thanks! What is your blog about? I am eager to try food from different parts of the world. 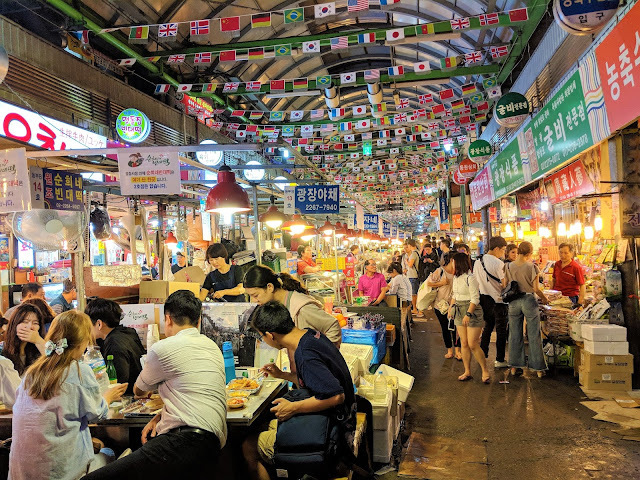 In your post, there are some delicious places for having great food that I am willing to try. When I will come there, will surely try them. Thanks for the post. Nice post. best sandwiches london good information for people and keep maintain and give more update too. Dear Gracie, you are so nice with your encouraging comment. All the best to your foodie journey!